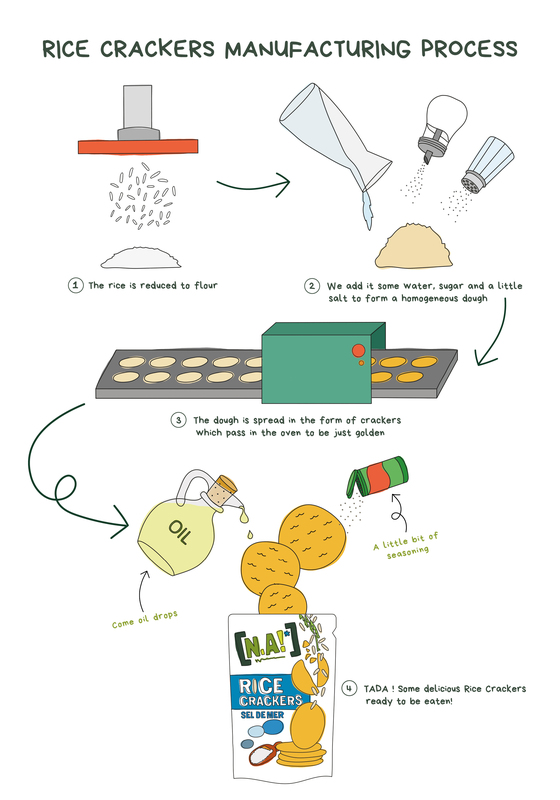 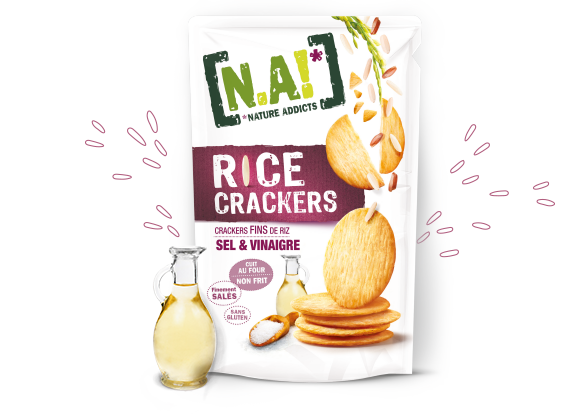 Rice Crackers, for a healthier, tastier snack. 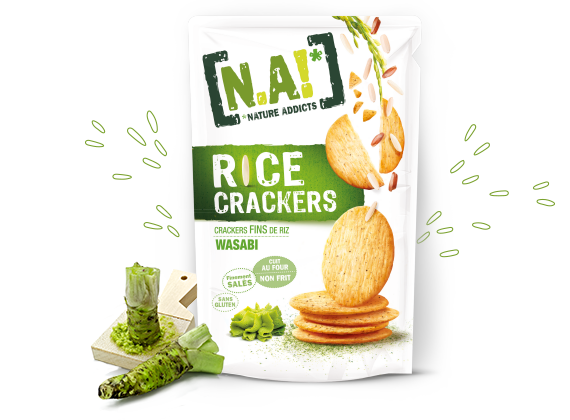 Treat yourself!!! 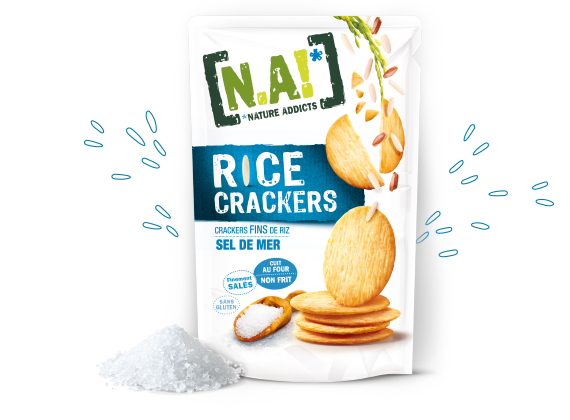 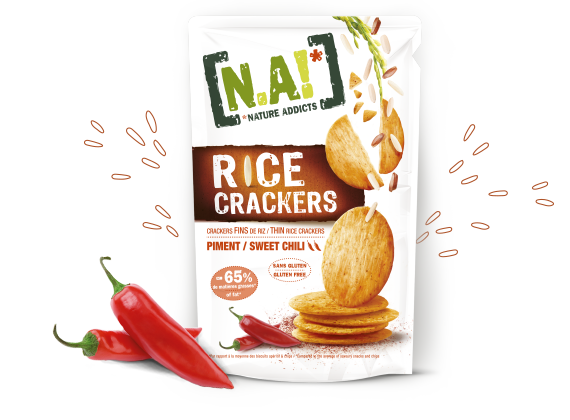 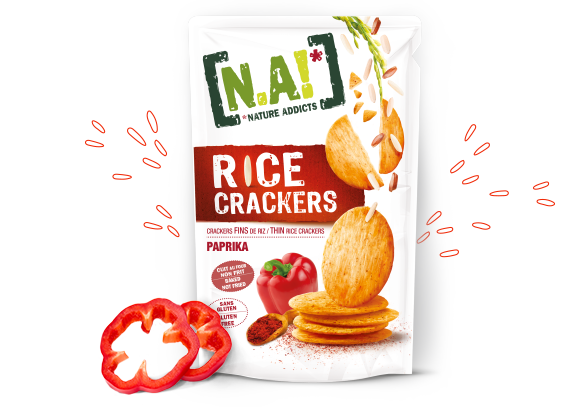 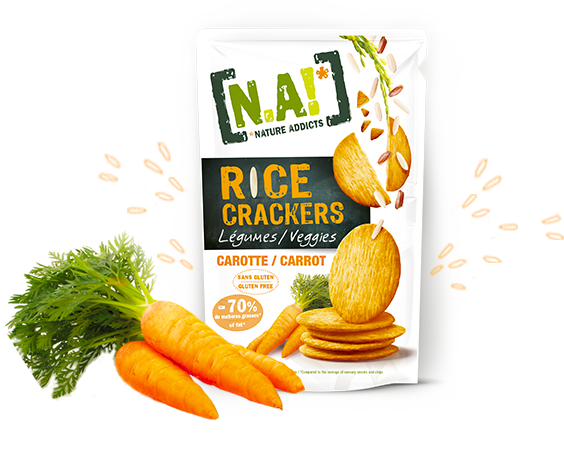 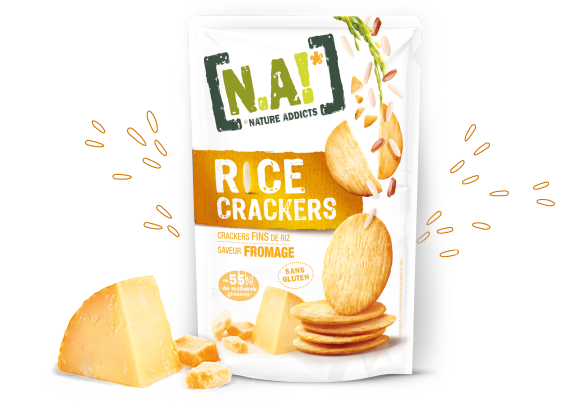 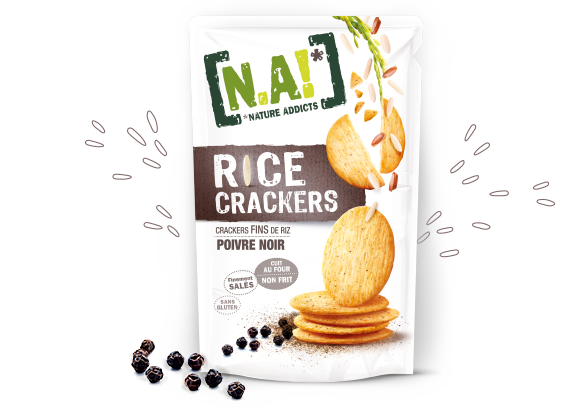 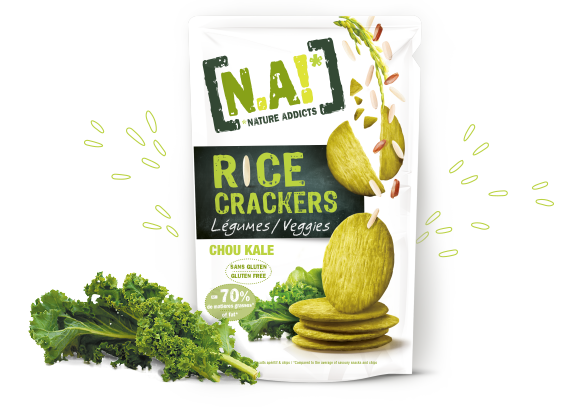 Crackers made from more than 90% rice, gluten-free, baked in the oven and not fried, they are at least 2 times less fatty that the average cracker or salty snack on the market. 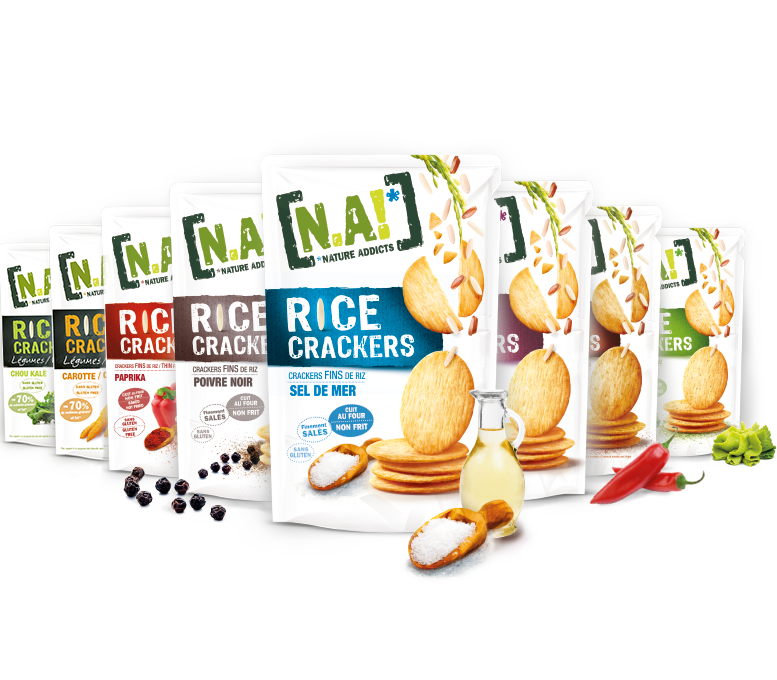 Guilt-free enjoyment of pre-dinner gatherings with friends and family!